In urban areas of Ethiopia in general and particularly in Jigjiga Town for growing complexities of solid waste management issue, public participation has come to the forefront in academic analysis concerning the contemporary debates about environmental governance. Yohanis Birhanu and Genemo Berisa are authors and lecturers in Jigjiga University they showed that as there are emerged a number of arguments in favor of a more participatory approach, which stress that public participation is a crucial element in solid waste management that contributes to better decision making. They recognized that environmental problems cannot be solved by government alone. Participation in environmental decision-making effectively links the public to environmental governance. 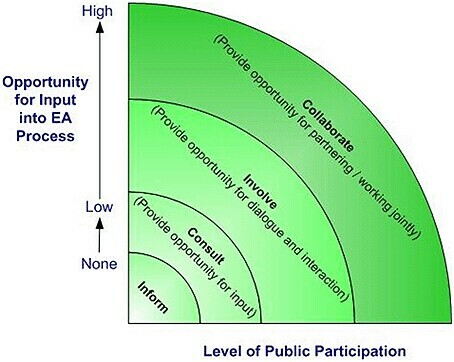 So, authors said that by involving the public, who are at the root of both causes and solutions of environmental problems, in environmental discussions, transparency and accountability are more likely to be achieved, thus secures the democratic legitimacy of decision-making that good environmental governance depends on. Yohanis Birhanu, Department of chemistry, Jigjiga University, PhD candidate at center of environmental science, Addis Ababa University. Genemo Berisa, Department of Geography and environmental studies, Jigjiga University, PhD candidate at Entoto Observatory. A paper about the study appeared recently in International Journal of Environmental Protection and Policy.